Invest in a good vacuum– This should come as no surprise. If you have carpets at home, you need a vacuum. Period. 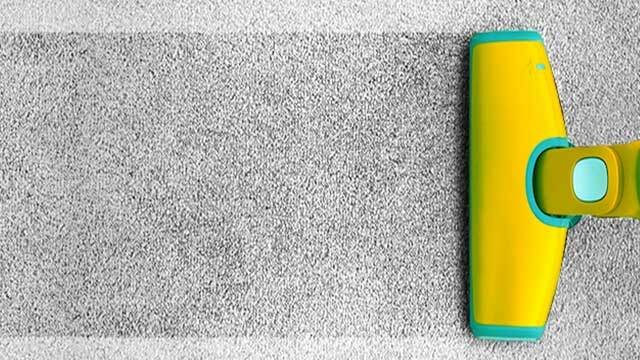 Depending on how much foot traffic the carpet is prone to and how often it is used, you need to be vacuuming it on a regular basis in order to keep it clean and dirt free. This also ensures it looks great and inviting and dirt and dust when accumulated in layers can give the carpet a worn out look. Stain Treat! 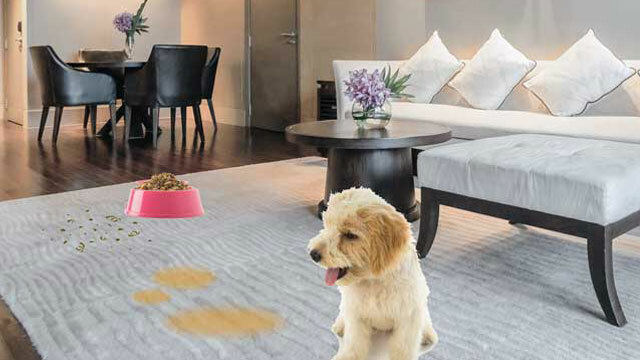 – Sometimes accidents happen where you might spill a drink or drop a food morsel which leaves a visible stain on your carpet. There is no need to fret, though. If you take immediate action by using white paper towels or a light coloured cloth to blot the stain, half your job is done. Finish off by using a specific stain remover for your carpet and then vacuum when the liquid is dry to ensure your floor décor is restored to its original glory. Deodorise your flooring– carpets like any other fabric furnishing can also trap odours and give a bad vibe to the room it is in. so to avoid any embarrassment, don’t just vacuum the dirt off the top but ensure you use a specific deodoriser which will help to remove any old and musty odours and keep your carpets smelling nice and fresh. Be product savvy– As we use specific brands or skincare and perfumes, it is vital that you use only the specific brand of carpet cleaner or shampoo in order to clean your carpets. Using the wrong products could damage the carpet or shorten its lifespan which would result in you having to replace it sooner than expected. 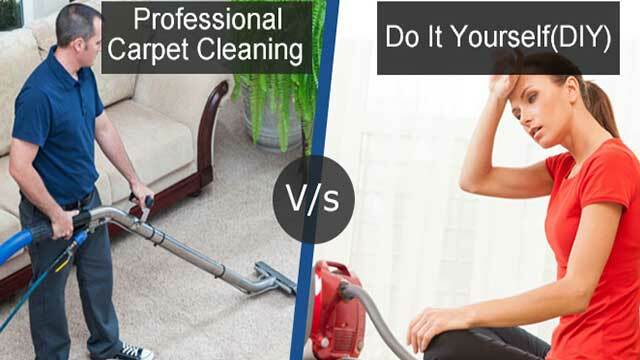 A good way to know which product to use is to ask the store which sold your carpet for the ideal cleaning methods for the carpet of your choice. Call the Professionals– Sometimes, you need help and there is no harm in admitting that. 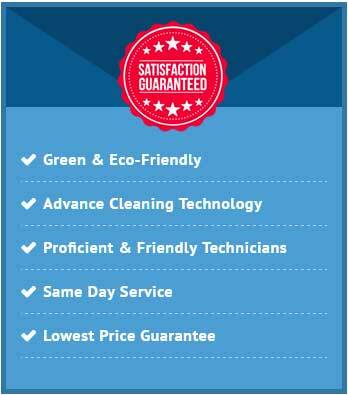 Professional steam cleaning can be a great way to clean the dirt and grime trapped deep within your carpets ‘fibres as the pros have sophisticated machinery which might just do a better job that a regular vacuum cleaner. It is a great way to give your floor décor a new lease of life. 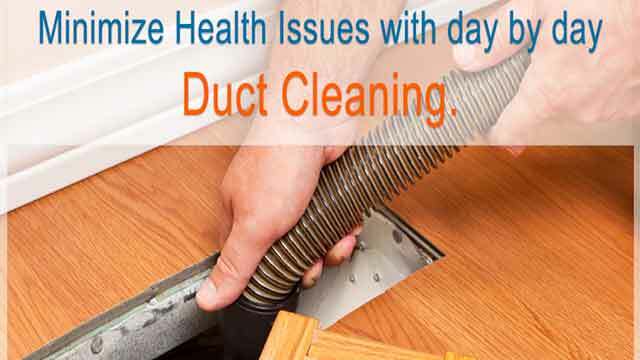 You could also save by opting to clean multiple rooms as opposed to just one or two. next post: Which Room Does Your Family Love The Most?